There are dozens of fun ways to encourage and teach letter recognition in the classroom. Kelly Justus Campbell outlines many excellent lesson plans in her book Art Across the Alphabet. Her fun activities provide tips on teaching everything from the alphabet, to letter sounds, to basic reading skills. 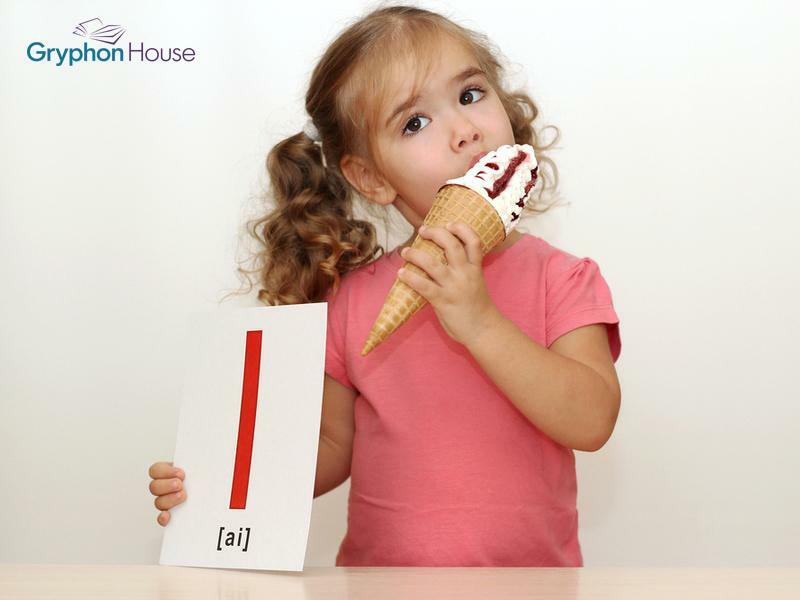 Check out these tricks for teaching letter recognition in your classroom. Each week, introduce a new letter to the students and place it around the room. Attach the letter to familiar objects that begin with its sound, like putting an F on the flowerpot. At the end of each week, take the letters down and prepare to put up next week’s letter! Seeing the letter in unfamiliar places is an excellent way to get children to notice the letter’s shape and associate it with its sound. One fun way to encourage children to notice the letter of the week is by making a Letter Hat! Have one of the children wear the letter had for a day during the week of each letter. Make sure all children have a chance to wear it! Each time a letter is retired from Letter of the Week, add it to an alphabet gallery! Make sure the gallery is at eye-level with the children so that they see it when they walk in the room. For added fun, you can create a kind of ceremony when you add each letter to its new spot, either by singing a song or having one of the children ceremoniously place it in the gallery.